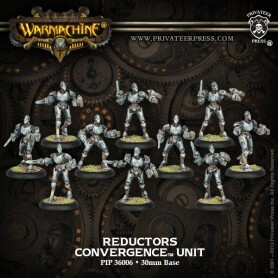 rontline shock troopers, eradicators charge into the fray using protean bucklers to protect their advance. 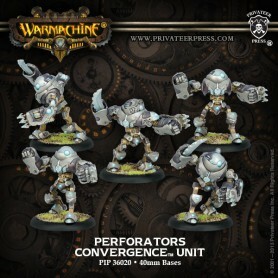 In the thick of combat their bucklers transform to release spring-loaded claws. 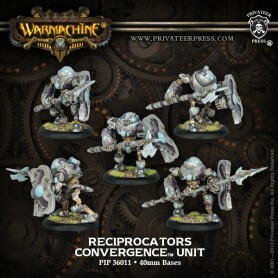 The clockwork shock troopers employ these claws to strike down opponents with surgical precision, using the momentum of each blow to propel themselves even deeper into enemy lines. 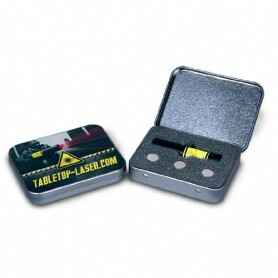 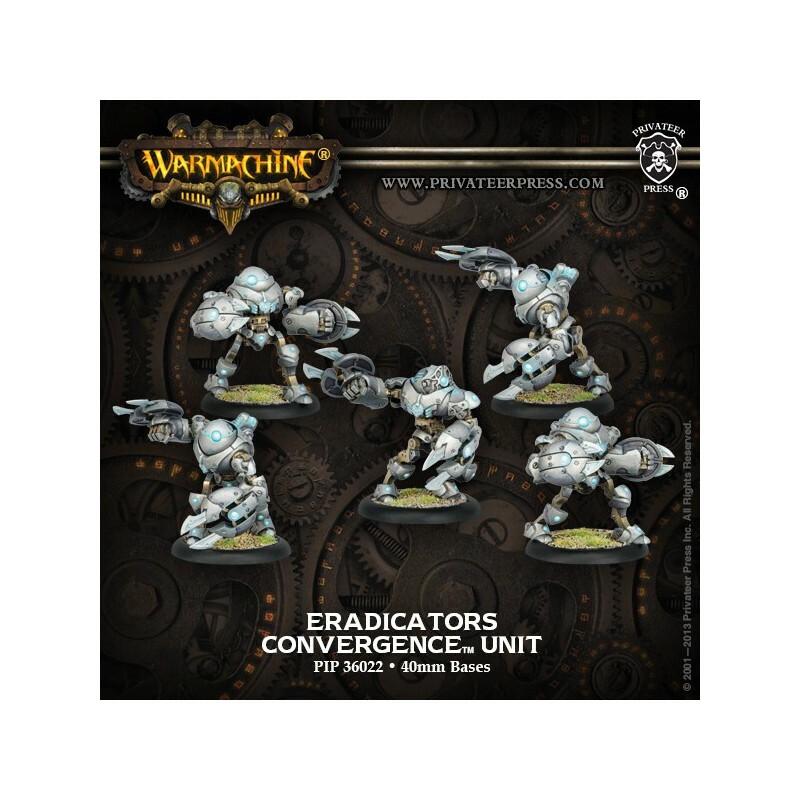 The Eradicator unit comes in a box (PIP 36022). 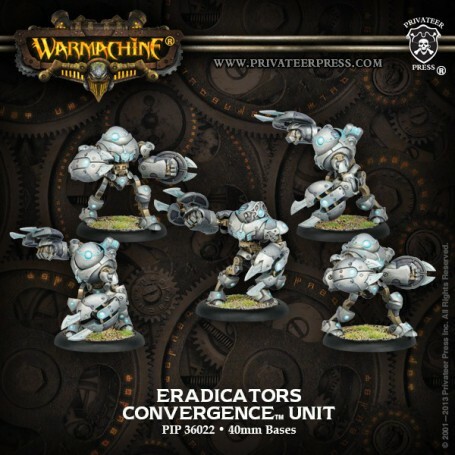 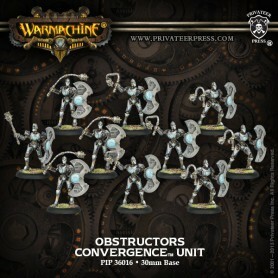 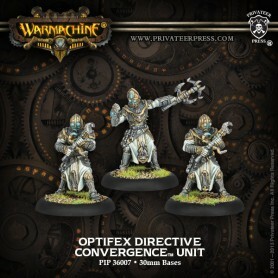 A player may field up to two Eradicator units for each warcaster in a Convergence army.